The 35th annual Shades of the Past Rod Run car show is a gathering of hot rod owners and fanatics to celebrate classic hot rods, custom cars and classics up through 1972. Spectators can enjoy roaming the event grounds and checking out all the hot rods, or finding an awesome deal at the huge swap meet! Participants in the event will compete to win one of two top prizes: a ‘32 Ford Hi-Boy Roadster and $10,000 in cash! The Shades of the Past Rod Run will be held on Friday, September 8 and Saturday, September 9, 2017, at Dolly’s Splash Country in Pigeon Forge. 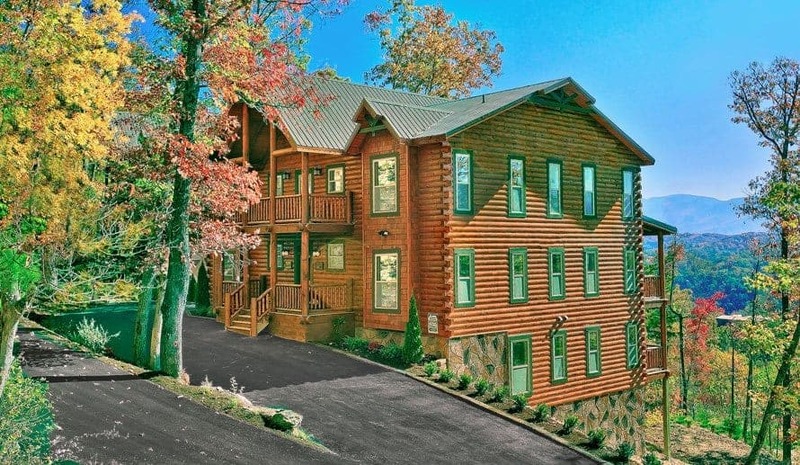 Parking is available for $12 per day at Dollywood’s parking lot F, where trams will provide free transportation to spectator gate #2 during the show. Additional parking is available at the Pigeon Forge parking lot on Teaster Lane, where trolleys are available to and from spectator gate #2 for a cost of only $.50 cents per person each way. Free parking is also available on Veterans Boulevard where free buses will shuttle guests to and from gate #1. Spectator admission to the Shades of the Past Rod Run is only $10 per person, per day. Children under 12 years old are admitted to the event for free! For those who would like to participate in the event, the registration fee is $60 which includes 2 adults admissions on each day. Registration is available at Dolly’s Splash Country on Thursday, September 7, from noon to 5 PM, Friday, September 8, from 8 AM to 5 PM, and on Saturday, September 9, from 8 AM to 3:30 PM. CLICK HERE TO LEARN MORE ABOUT THE SHADES OF THE PAST ROD RUN! 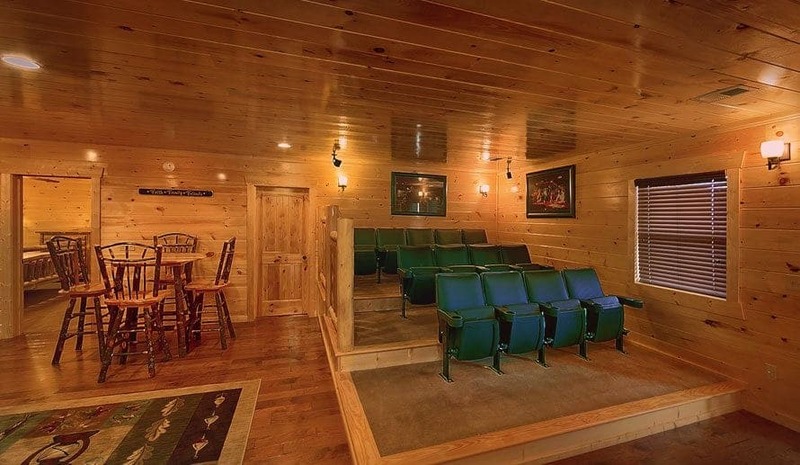 If you have a group of family and friends that are planning on attending the Shades of the Past Rod Run, stay with Large Cabin Rentals for the best accommodations in town! 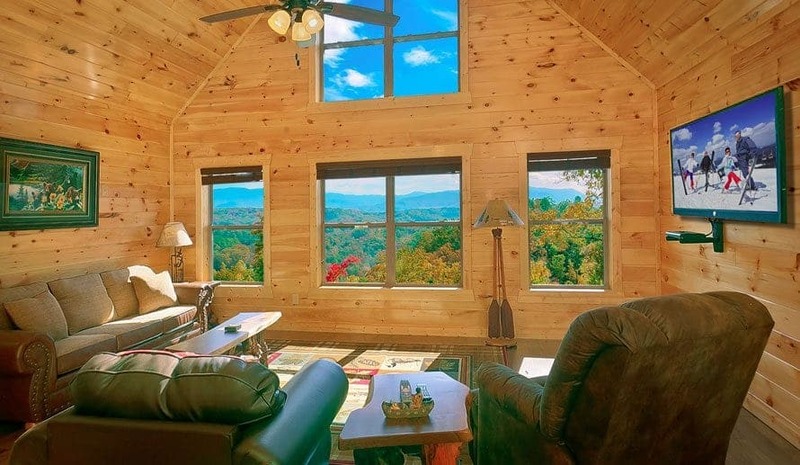 We offer a wide variety of beautiful cabins throughout Gatlinburg and Pigeon Forge that are perfect for group vacations to the Great Smoky Mountains. 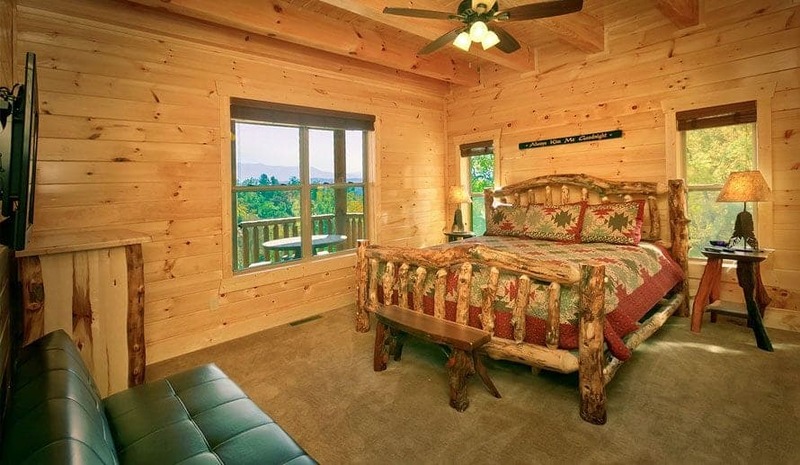 Our cabins are situated in scenic locations where you can enjoy the beauty of the mountains while still being just minutes from the Shades of the Past Rod Run and fun local attractions. 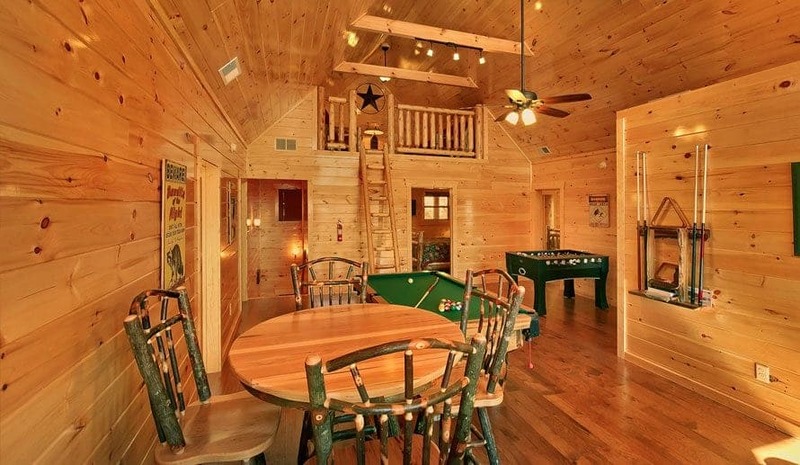 Stay with us and enjoy fantastic cabin amenities such as full kitchens, hot tubs, flat screen televisions, game rooms and much more! 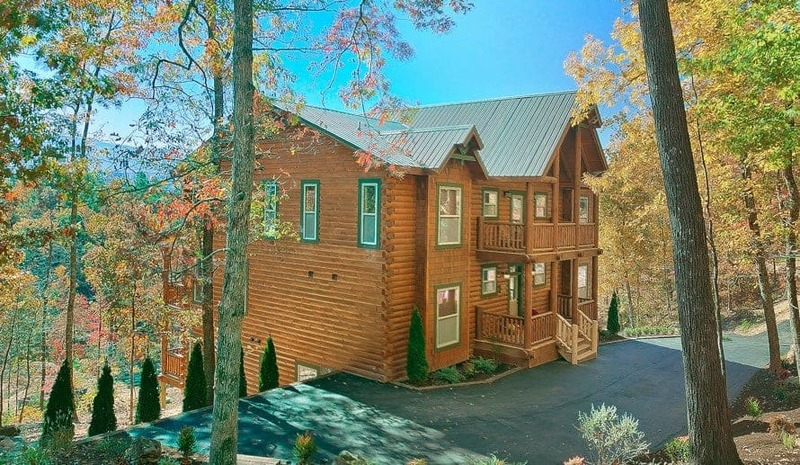 Check out all of our cabin rentals in the Smoky Mountains today to plan your trip to attend the Shades of the Past Rod Run! 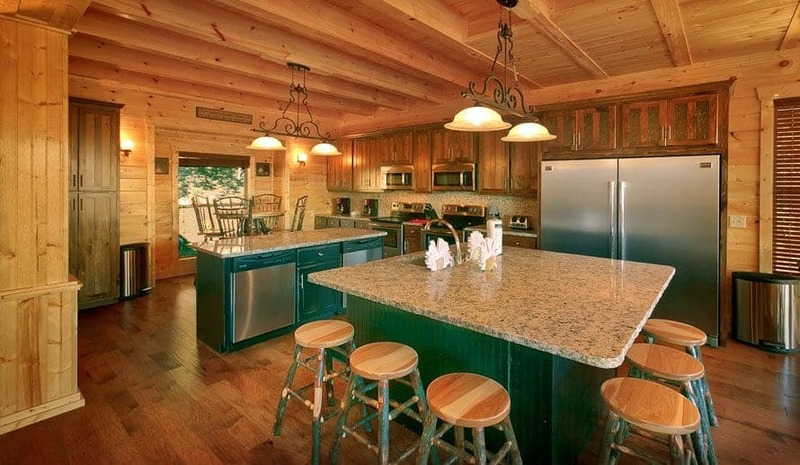 We look forward to seeing you soon at Large Cabin Rentals!